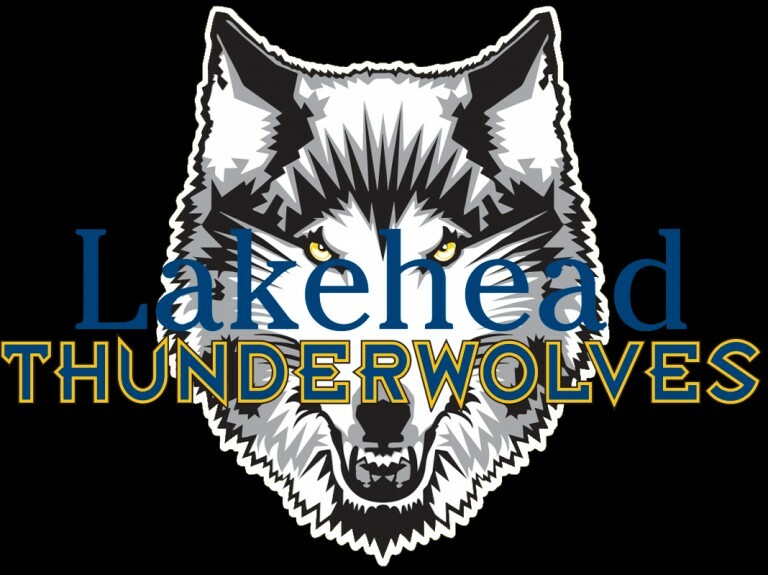 The Lakehead women’s volleyball team (4-13) lost 3-0 (25-20, 25-14, 25-20) to the Nipissing Laker (7-7) this afternoon in the Thunderdome. The Lakers picked up the lead early in the first but the Thunderwolves remained close behind. The Lakers pulled away in the end and although the Wolves worked hard to come back, Nipissing took the first set 25-20. A slow start in the second for the T-Wolves with the Lakers picking up a few easy points on errors. The Thunderwolves tried to work through it but the Lakers captured the second set 25-14. The third set was a rollercoaster full of short runs and plateaus by Lakehead. In the end, the Lakers took the win in three straight sets. Haleigh Kearns had 8 kills while Leah Mousseau and Rheanna Geisel each had 7 kills. “I thought Jessica Korchak played a strong game, she has such a positive and energetic demeanor. The qualities she brings to the floor will not always show up on the stat sheet. She is a true tactical and emotional stabilizer. Abby Green also came in and did a very good job when she was called upon,” said Coach Green after the game. 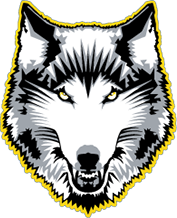 The Thunderwolves are off now until February 23 and 24 as they will play the Brock Badgers at home in their last regular season games of the year.